Here are some shots SFist photo editor Ted Weinstein and Kapshure snapped of Lombard Street turning into a life-sized Candyland game this morning. We can hardly wait! Its going to be sweet. Princess Lolly, Queen Princess Frostine, and King Kandy will be on hand to help celebrate the board game's 60th anniversary. According to the Examiner, "Kids will draw from a deck of color-coated cards as big as six square feet while eco-friendly confetti and balloons drape the background." Also, "purple, yellow, blue, orange, green and red blocks" will be placed along Lombard's 575-foot-long path. "Each block will be about 14 feet long and 12 feet wide, matching the same color sequence as the usual game," Ex goes on to report. Remember, you and your kids can watch the action go down at 10 a.m. today, but only children from UC San Francisco Children’s Hospital and the nonprofit Friends of the Children will compete. 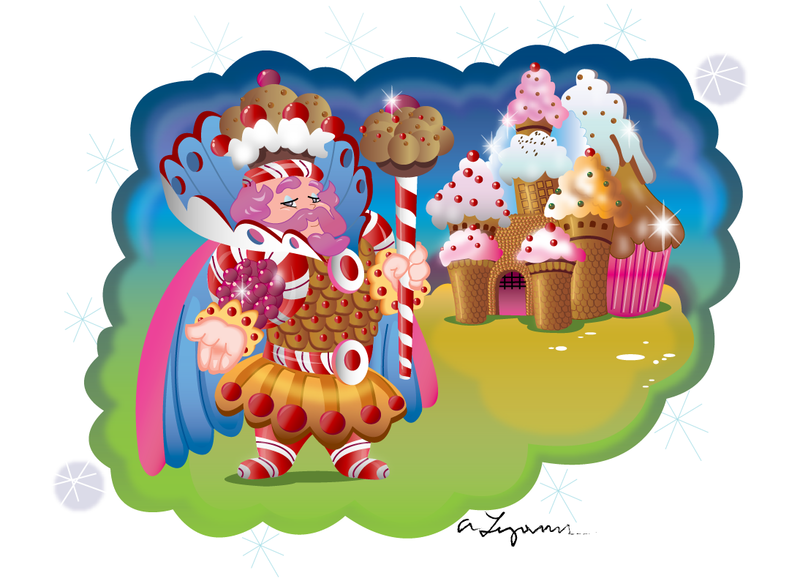 Also, at the end of the game, where Queen Princess Frostine awaits, there will be delicious cake for all. Mm. To view more images of Candyland on Lombard, go here.